﻿ WSB Moscow: Sykes crashes out, Giugliano on pole. 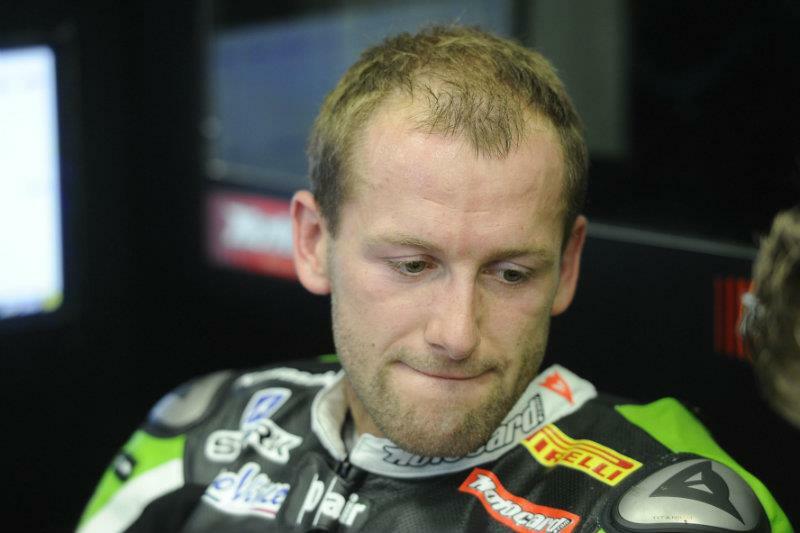 Despite leading the qualifying times in all of the previous sessions, Tom sykes crashed out of Superpole three in Moscow, leaving him unable to complete a lap, and forcing him to start back in ninth place on the grid; his lowest starting position since 2011. This left Davide Giugliano to claim is first ever pole position - despite the Althea Racing man posting a lap slower than that of Syke's in the previous session. BMW Motorrad GoldBet's Chaz Davies managed to post his first, front-row start since his double-winning weekend in Aragon - finishing in second just in front of Eugene Laverty. Laverty's teammate and Syke's closest competitor in the Championship, Sylvain Guintoli has been struggling all weekend with a shoulder injury and will start just one place in front of Sykes in eight on the grid for the races on Sunday.